Riccardo Agostini announces 2016 programs as he will make his debut in the Italian GT driving a Huracán entered by Antonelli Motorsport, under the Lamborghini Squadra Corse GT3 Junior Program banner. The 21-year-old Italian racer, who clinched the Carrera Cup Italia title with the Antonelli Motorsport team last year, at his very first season in a covered wheel series after he became Italian F.3 champion in 2012, is one of the 19 drivers selected worldwide by the Sant’Agata Bolognese-based brand for racing in the GT3 class in Europe, Asia and United States. «I want to thank Lamborghini and the Head of Motorsport Giorgio Sanna for this extraorinary opportunity the gave me: joining the GT3 Junior Program and racing under the Lamborghini banner in a championship second in Europe only to the Blancpain GT Series is fantastic. 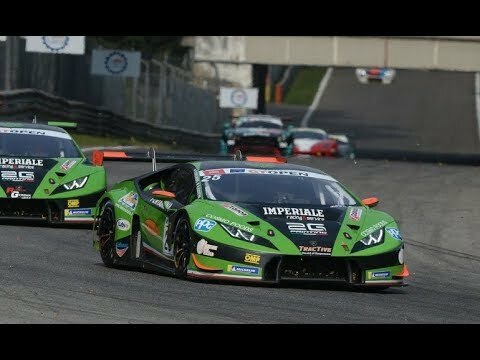 The Huracán GT3, at his first season in 2015, showed its potential. Besides, Antonelli Motorsport is a winning team. I am very happy to have extended my commitment with it. Together we will aim to another successful season» – commented Agostini. 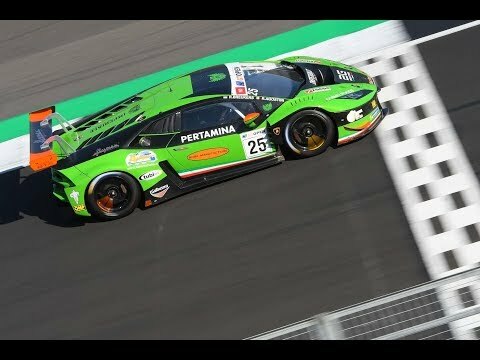 Riccardo Agostini will share the wheel of the Huracán GT with the young Alberto Di Folco, 2014 Lamborghini Blancpain Super Trofeo Europa PRO-AM champion. 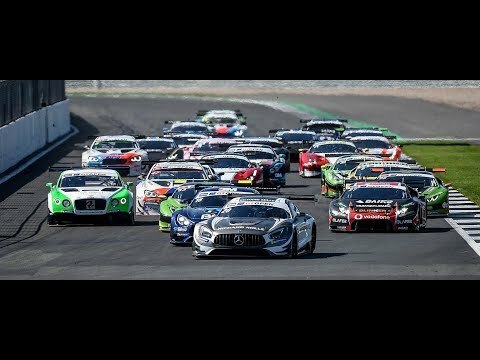 The Italian GT championship will kick-off in Monza during the first weekend of May and will consist of seven double rounds at Imola (May 29), Misano (June 12), Mugello (July 17), Vallelunga (September 11), Imola (Septembet 25) and again Mugello (October 16).